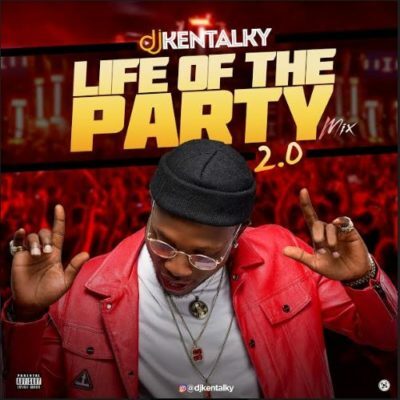 Superstar, DJ Kentalky, wraps up the year with another energetic mixtape titled, “Life Of The Party 2.0”. The mix is the second version of the previous “Life Of The Party Mix” released in March, 2018. 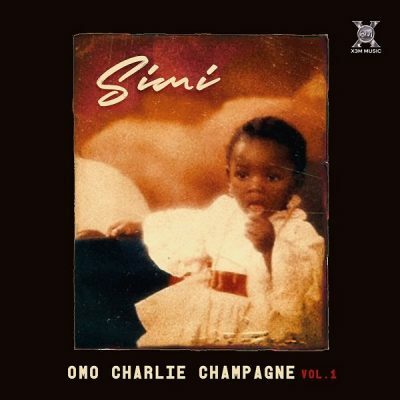 Download mix below and merry xmas in advance!